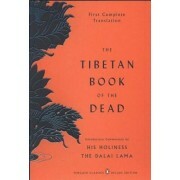 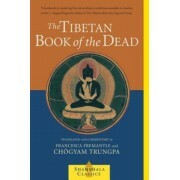 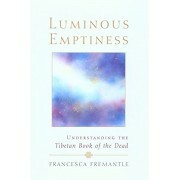 Pe ShopMania gasesti cele mai bune oferte pentru The Tibetan Book of the Dead: The Great Liberation Through Hearing in the Bardo, Paperback. 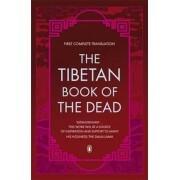 Poti cumpara The Tibetan Book of the Dead: The Great Liberation Through Hearing in the Bardo, Paperback de la sute de magazine online din Romania cu livrare in principalele orase Bucuresti, Brasov, Constanta, Cluj, Iasi, Ploiesti, Timisoara si oriunde in restul tarii, avand cele mai mici preturi The Tibetan Book of the Dead: The Great Liberation Through Hearing in the Bardo, Paperback. 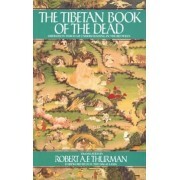 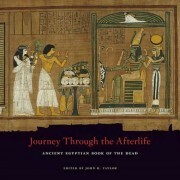 Citeste opiniile si comentariile utilizatorilor din comunitatea ShopMania, trimite propriile tale comentarii, vezi galeria de poze The Tibetan Book of the Dead: The Great Liberation Through Hearing in the Bardo, Paperback si afla-i caracteristicile complete. 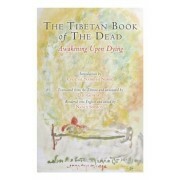 Doar aici poti gasi reduceri, discounturi sau promotii, compara preturile la carti si cumpara la cel mai avantajos pret, The Tibetan Book of the Dead: The Great Liberation Through Hearing in the Bardo, Paperback.